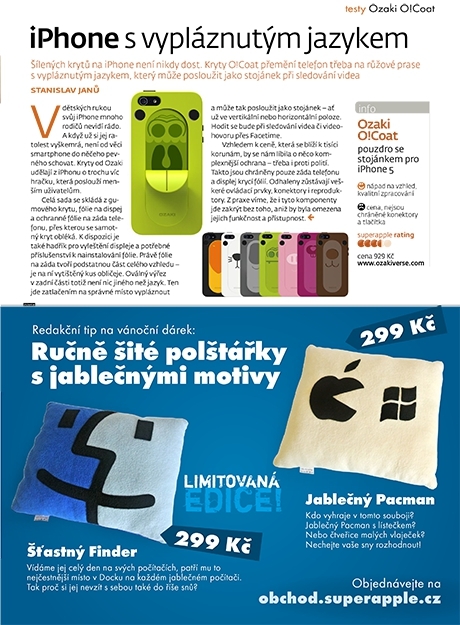 About: OZAKI, a Taiwanese brand known for original and fun case covers for mobile devices, entered the Czech market in August 2013. The company develops protective cases, covers and other accessories. 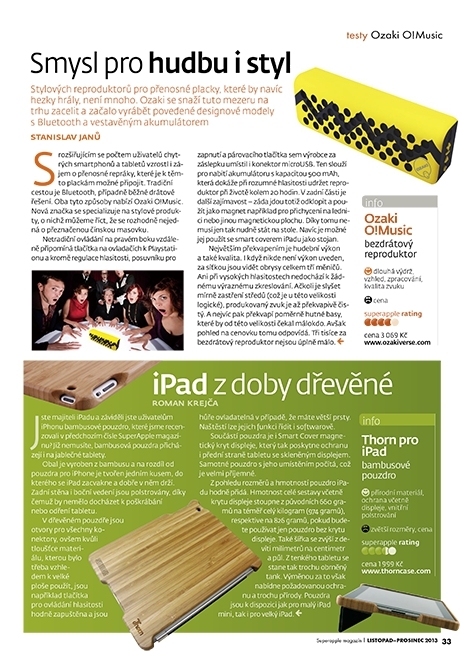 Task: In relation to its introduction to the Czech market, OZAKI’s local representative was looking for a communications partner who would help increase awareness of the company’s products across a wide range of media with varied target demographics. Results: Over an intensive 4-month media campaign, we arranged 66 outputs in national printed media, in specialised technology press as well as in lifestyle magazines for teenagers, including coverage in Metropol TV.